We are delighted to once again be the official logistics provider for the annual Wolverhampton to Aberdovey bike ride. We will be supplying both storage and transport solutions for the 700 plusriders and West Midlands Police G division. 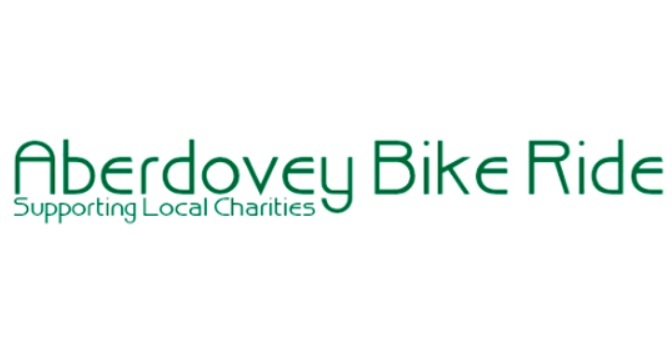 The event is set to employ several Burke Bros vehicles to transfer luggage and belongings to Aberdovey and then return hundreds of bikes safely back to the Midlands. The bikes will be held and re-distributed from our bonded stores at the end of the weekend. Burke Bros depositories are also home to all signage and equipment required for the 105 mile route in readiness for this year’s event. Last year, the fundraising event raised over £184,130.42 to support a number of varied charities and we hope this year’s event will be even more successful.